The author of numerous bestselling business fables including The Five Dysfunctions of a Team and Death by Meeting, Lencioni here draws upon his twenty years of writing, field research, and executive consulting to some of the world’s leading organizations. He combines real-world stories and anecdotes with practical, actionable advice to create a work that is at once a great read and an invaluable, hands-on tool. 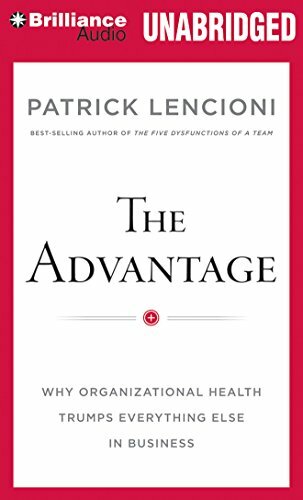 The result is, without a doubt, Lencioni’s most comprehensive, significant, and essential work to date.